On 29 March, the United Kingdom is set to leave the European Union. 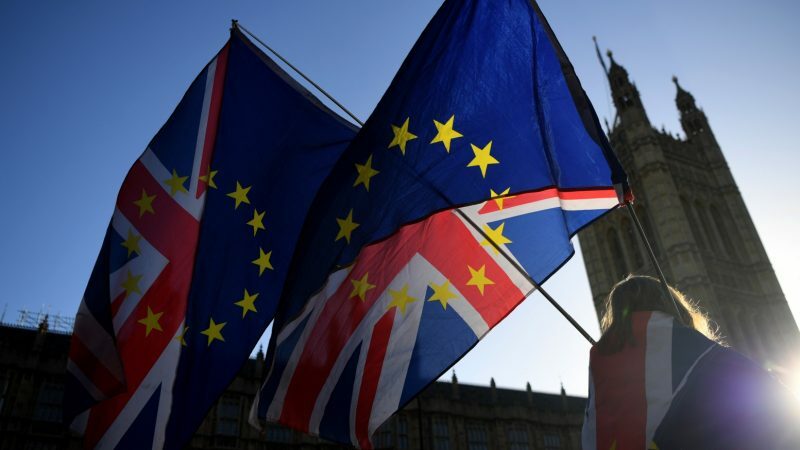 EURACTIV.com’s on-the-ground reporting looks into the effects of Brexit on EU regions and, in particular, its implications for the relationship between Northern Ireland and Ireland. Peter used to be a policeman during ‘the Troubles’, while Tom served 13 years in the loyalist Ulster Volunteer Force (UVF), a paramilitary group. Now, both help former combatants reintegrate into Northern Irish society. A project like this would have been almost impossible without the EU’s support.